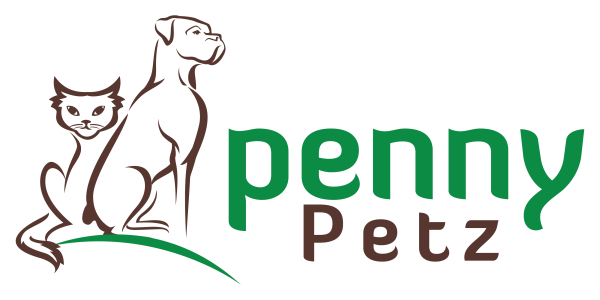 Welcome to the ALL NEW PennyPetz website. 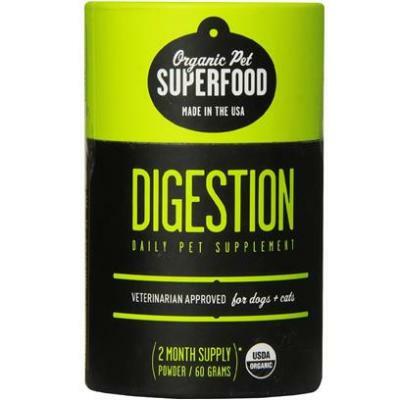 We wanted to show you more about what we have to offer at PennyPetz including our range of foods, toys, accessories, gifts, treats and health products. Sign up for our Newsletter or follow us on Facebook to keep up to date! Montreal Airport Pet Squad Interview! We are delighted to bring you an interview with one of the now famous Pet Squad who bring some furry love to passengers and visitirs to Montreal Airport. You've seen them on TV, now get an insight into what they do and why they do it! 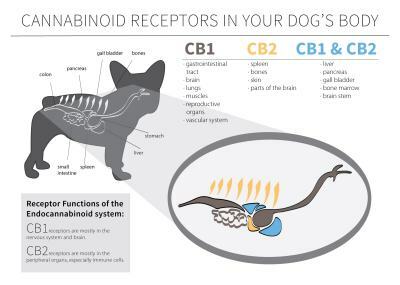 Have you considered using CBD oil? From allergies to aches & pains, CBD Oil has a wealth of health benefits. At Boutique PennyPetz we are always bringing in new and exciting products. 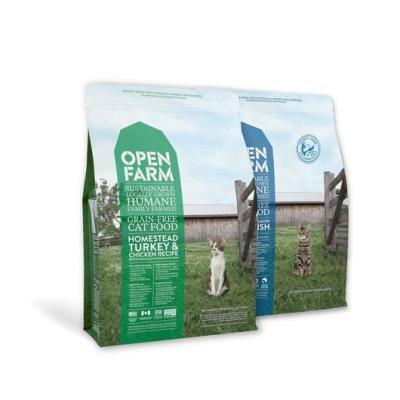 Open Farm produces grain-free dog & cat recipes focused on a limited set of premium proteins, fruits & vegetables that are raised naturally, responsibly and humanely. BIXBI's line of supplements include Digestion, Immunity, Joints, Skin & Coat, and are all made with a powerful blend of organic mushrooms. Adored Beast from Nova Scotia, was developed with over 20 years of clinical experience. 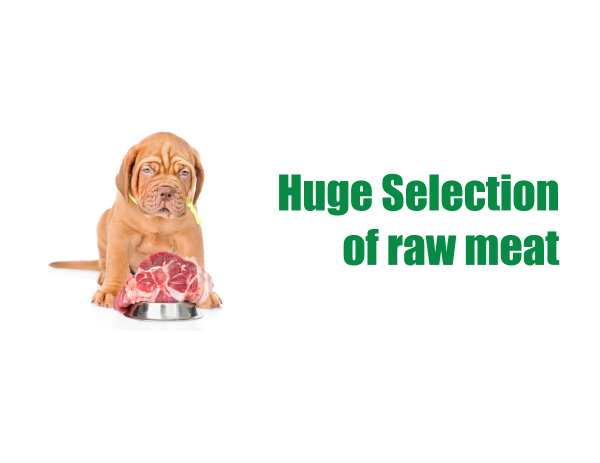 They offer a wonderful selection of homeopathic products for your pets. 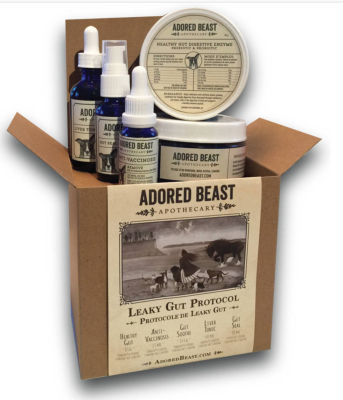 Some of our favorites include the Anti-Vaccinosis, Gut Soothe, and Phyto Synergy. PennyPetz opened its doors in 2012 and has grown into an establishment that puts its clients as its #1 priority. 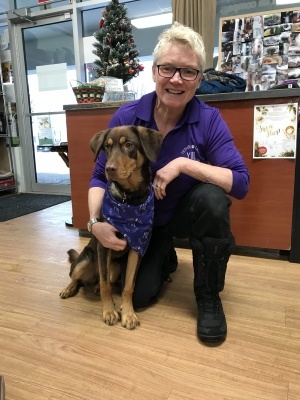 “As a foster family, and having dogs with issues, we felt there was a need for a pet store that focused on quality food and natural health products. Hence, we opened our own boutique and named it after our much loved Penny”. 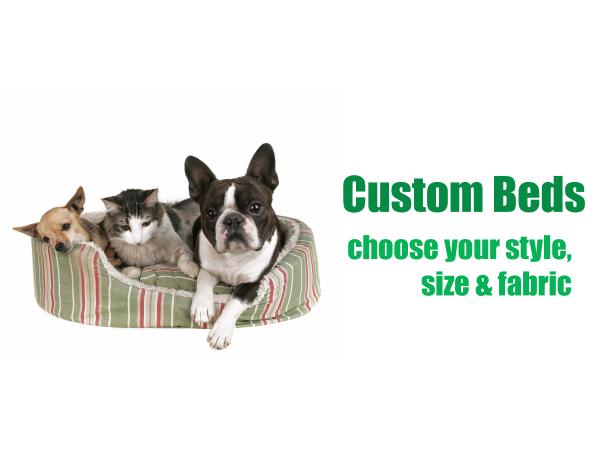 At PennyPetz we are committed to providing your furry family members with the best products available. We will continue to change and stay on top of new developments in the pet market so you can rest assured our standards meet your expectations. Although we don't have a ton of choice like the big box stores, rest assured, it's the quality of our products that counts. 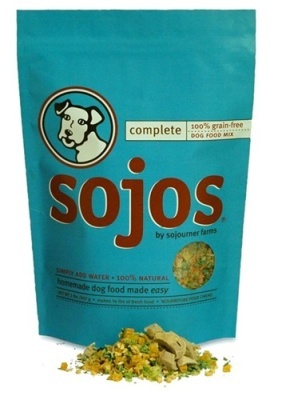 We would rather stock our shelves with foods, treats, toys, supplements, and accessories, that we would feel safe feeding or using on our own beloved pets. We want to help pet parents by providing products that they can feel confident using, products that have been well researched, trusted, and meet the highest standards. All this, while keeping the costs of goods affordable. PennyPetz wouldn't exist without its wonderful clients. 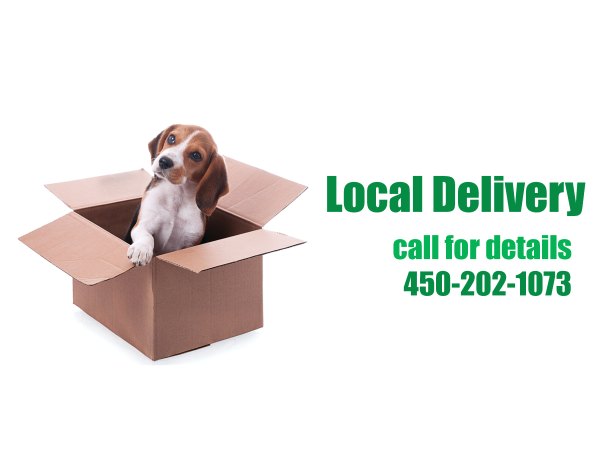 Every day we are thankful to be in Hudson, a community that cares so deeply for its pets AND its town and they prove this by shopping local, at PennyPetz. We sincerely thank you. We love giving back! There are so many animals in need and every little bit counts. That's why whenever we can, we give back and fortunately our clients are just as keen on helping out. We have lots of ideas brewing so sign up for our newsletter to see how you can help too.